Send Women's Club Soccer to Nationals! This campaign ended on November 21, 2018, but you can still make a gift to Colorado School of Mines by clicking here! 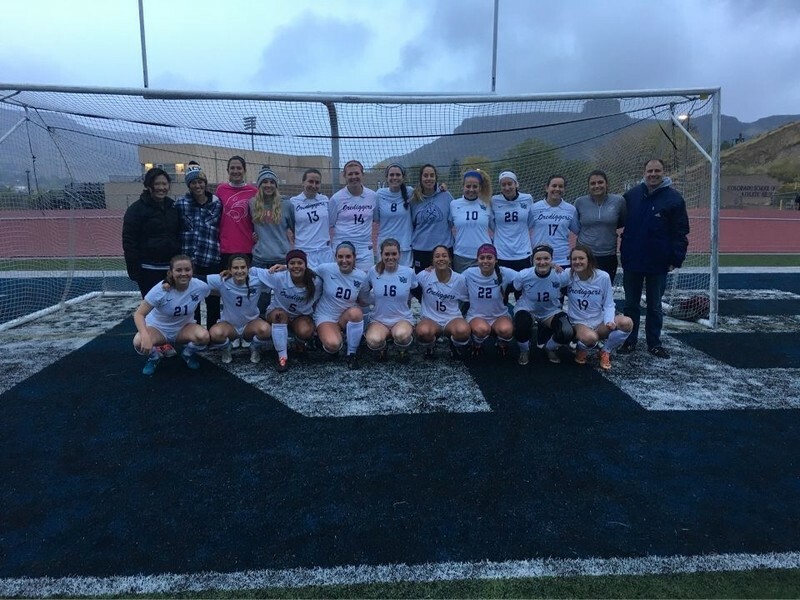 The Women's Club Soccer Team at Colorado School of Mines is heading to the National Tournament this November in Foley, Alabama. This comes on the heals of a very successful season and placing 4th in the regional tournament held in Iowa. At nationals, we'll be competing against teams from across the country for the national title. Your support of this campaign will help alleviate travel costs, including flights, hotel rooms, van rentals and league dues. Thanks for your support and Go Orediggers!